The Oppo Find X will be going on sale in India from August 3 via Flipkart, and offline channels. Here are my first impressions. 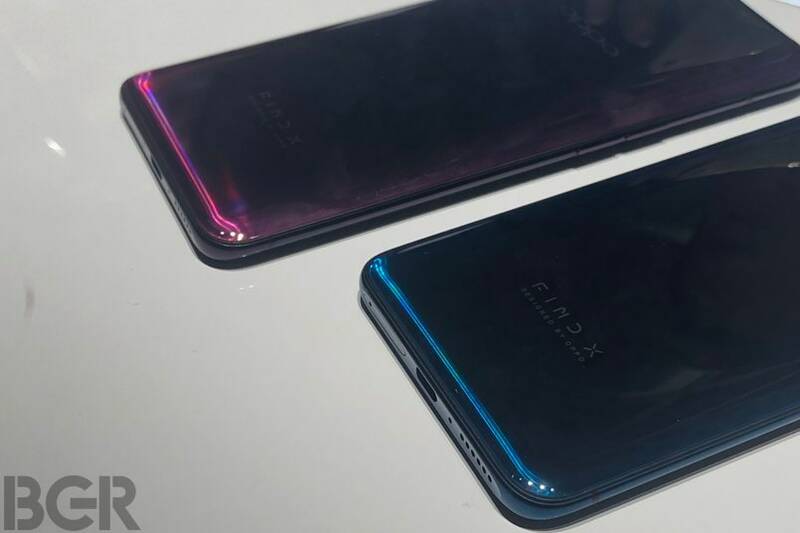 Oppo Find X marks the return of the Find series. It is truly bezel-less, taking the crown away from Vivo NEX. The talking point is the slider that hides the cameras and sensors. 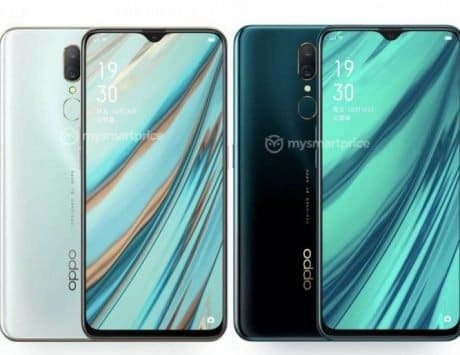 After a launch in Paris last month, Oppo today brought its Find X to India. This is the first Find-series device launch since the Find 7 launched back in 2014. As is the tradition with Oppo’s flagship series, it pushes the boundaries with some outlandish features, and the Find X is no different. 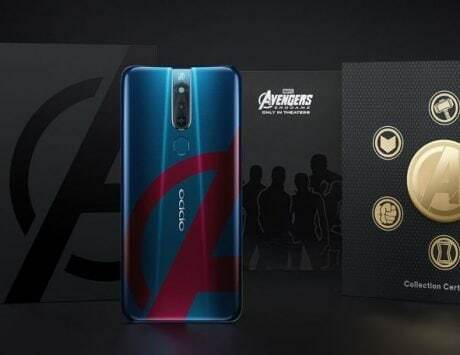 The new Oppo Find X is priced at Rs 59,990, and it is set to go on sale in India from August 3. You will find it online via Flipkart, and via offline channels as well. At this price point, the Find X will face stiff competition from flagship devices like the Huawei P20 Pro, Google Pixel 2 XL, and the Apple iPhone 8 Plus to name a few. Having spent sometime using the Find X at the Paris event, here are my first impressions. 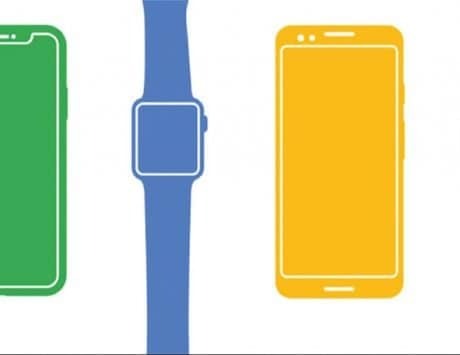 Being bezel-less is the current buzzword in the industry. After the notch on the Apple iPhone X, companies are coming up with innovative ways to have a full-screen display on their devices. 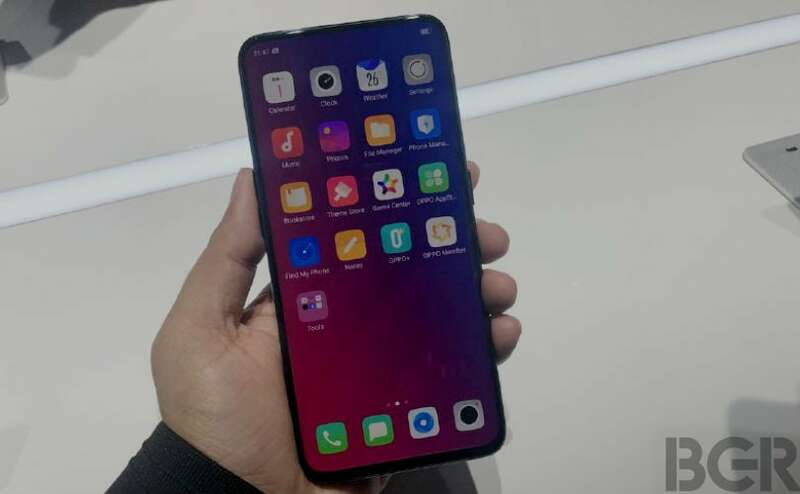 While the Vivo NEX pushed the boundaries of what a bezel-less smartphone could offer, the new Oppo Find X pushes that even further. With a screen-to-body ratio of 93.8 percent, the Find X is all about its screen. In fact from up front, all you will see is the screen, and nothing else. The chin at the bottom is still present (Android companies are still looking for a solution), but it is the slimmest one around. 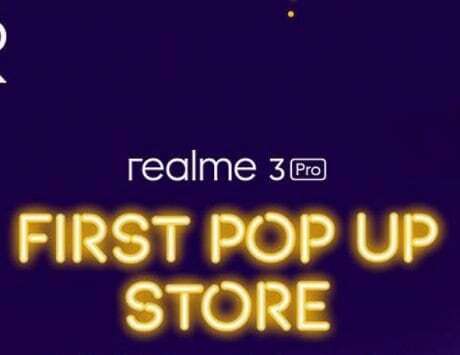 To achieve the all-screen look, Oppo has taken a Vivo-like approach by opting for a pop-up camera mechanism. Now, I admit when I first heard about the slider mechanism on the Find X, there was a bit of apprehension. 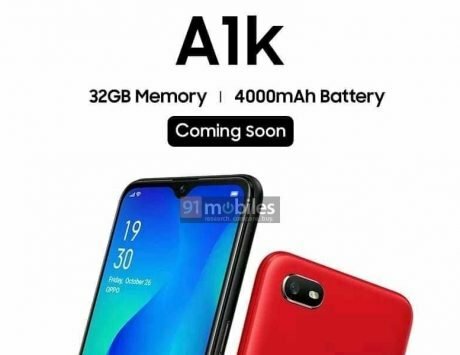 You will think it is another gimmick by another Chinese company. But when I spent some time with the device at the Paris launch event, I was pleasantly surprised. The whole mechanism is smooth, seamless, and quite quick too. Besides the bezel-less design, the cameras on the Find X will no doubt garner quite a bit of attention. More so, because of how they pop-up every time you tap on the camera app. It takes about half a second for the panel to completely pop-up, and you are unlikely to miss out on a moment. One of the first things that crossed my mind was about durability. 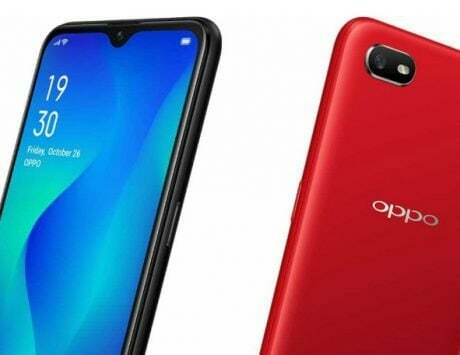 Oppo claims that the device and its slider mechanism have undergone several durability tests, and it is good enough to survive a minimum of five years. That being said, there are still questions around what happens if you were to drop the device head first or get sand stuck in the crevices during a beach holiday. Still these are concerns for another day, and for now we can just marvel at the simple, yet innovative solution to killing the notch. For photography enthusiasts, there is a dual-camera setup hidden in the back side of the slider. 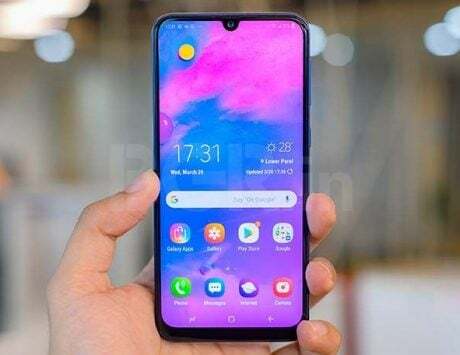 The setup includes a pair of 16-megapixel and 20-megapixel sensors, and features like OIS, and AI-assisted portrait mode and screen recognition. Up front, there’s a 25-megapixel snapper with similar AI-capabilities to help you click better selfies. It also lets you create iPhone X-like 3D emojis that can be shared via different apps. The lighting at the launch event wasn’t conducive to a camera test, and we will reserve our judgements till we have thoroughly reviewed the Find X. As I mentioned, the front of the Find X is all about its 6.4-inch display that takes up all the real estate up front. 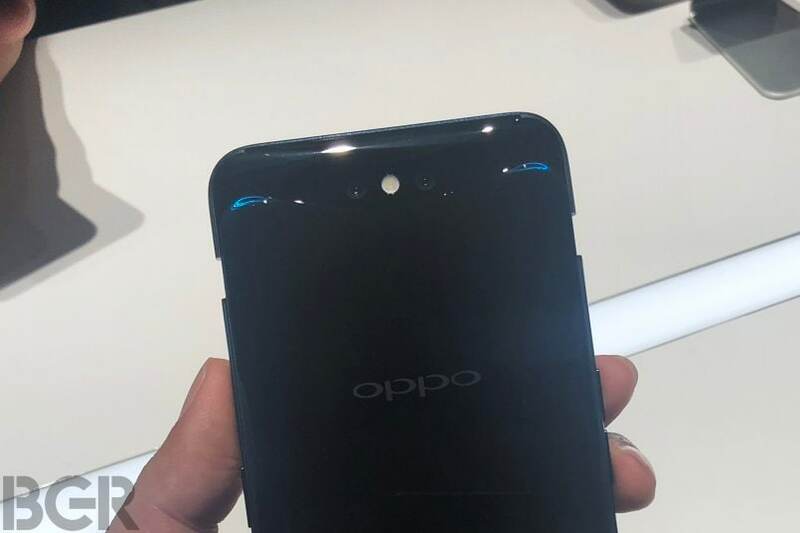 Surprisingly, Oppo has opted for full HD+ resolution, which is a tad disappointing on a device that costs upwards of Rs 50,000. While you won’t immediately see any issues with the display, in the long run, the photos and videos are bound to look a tad underwhelming. Under the hood is a Qualcomm Snapdragon 845 chipset that is paired with 8GB of RAM. There is also 256GB storage available. Needless to say, there is plenty of power on board to handle day-to-day tasks, and more. Making sure everything ticks is a 3,730mAh battery with support for Oppo’s VOOC charging technology. 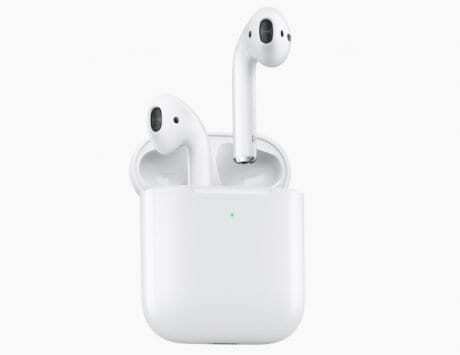 This technology helps offer up to two hours of talktime with about five minutes of charging. Unfortunately, the really impressive Super VOOC charging technology is limited to the high-end Lamborghini Special Edition, which won’t be coming to our shores. For security, there is no fingerprint sensor of any kind on board – physical or in-display. 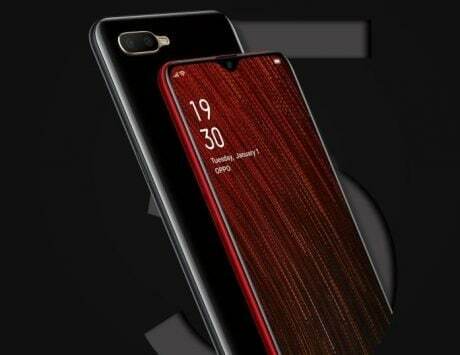 Instead, Oppo is purely dependent upon an iPhone X-like Face Unlock feature with all the 3D face scanning sensors hidden in the slider. 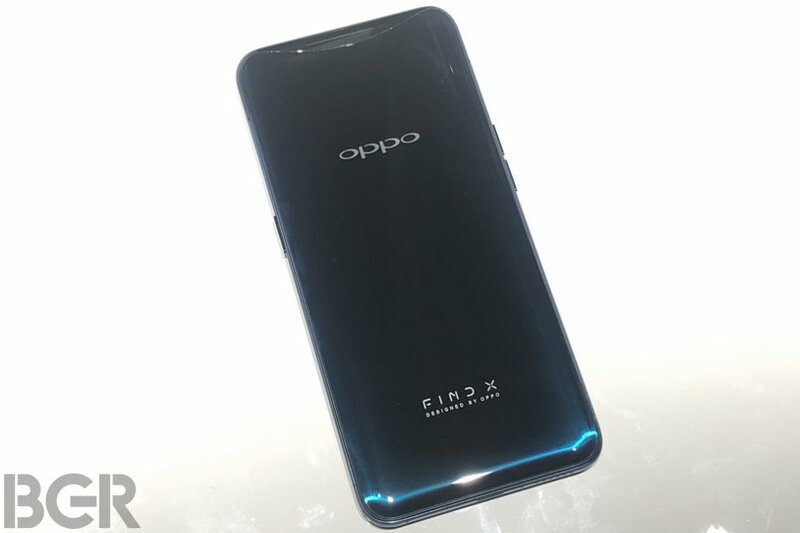 Again this is something we look forward to extensively testing when reviewing the Find X.
Oppo has clearly caught our attention with the Find X that is truly premium and innovative. 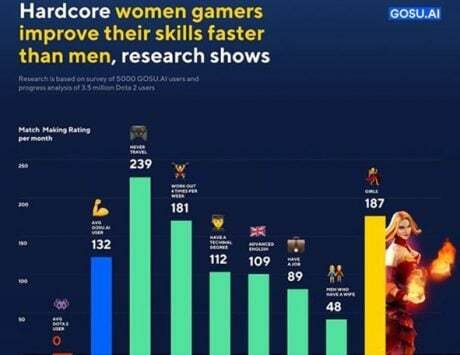 It is powerful enough to set comparison charts on fire, and premium enough to take the fight to the likes of Huawei, Samsung, Google, and even Apple. We are looking forward to thoroughly reviewing the Oppo Find X. So stay tuned. Disclosure – The writer is in Paris attending the Find X launch on Oppo’s invite. The company has sponsored his travel and accommodation.